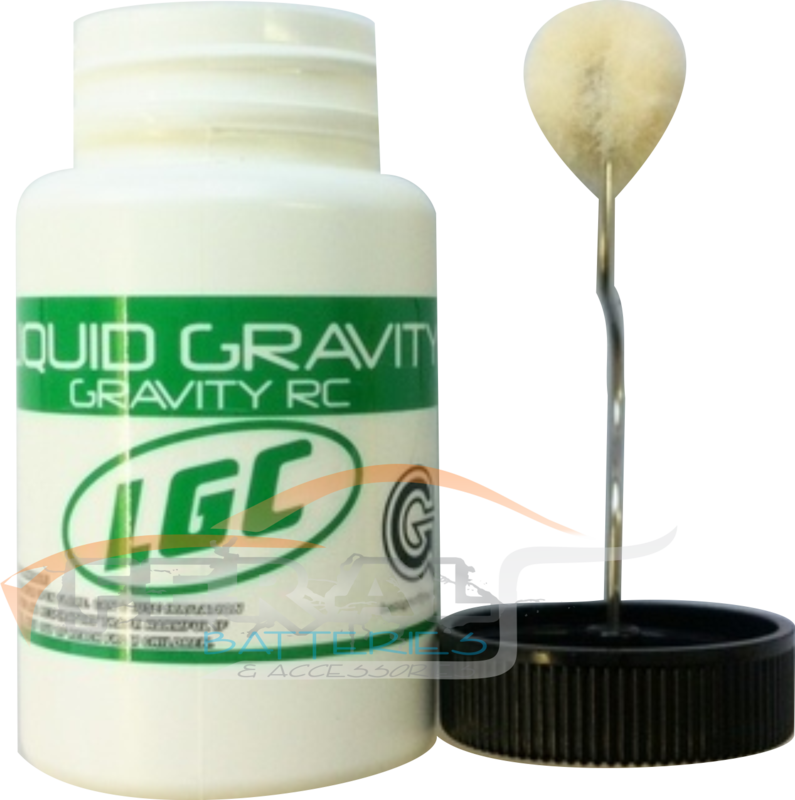 The new reformulated LGC. 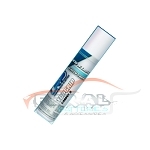 Improvements such as a Larger bottle, Better applicator, Lower odor and simply better performance are a few of its new quality's. 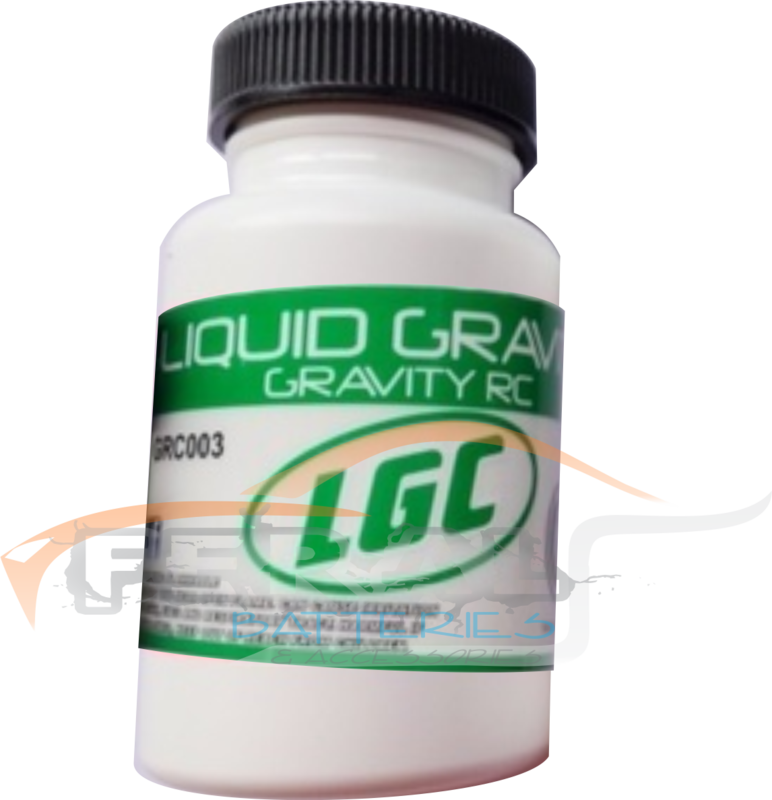 The additive was developed on carpet to comply with tracks and organizations which use "odorless additive" BUT is already finding its way too many other tire and track applications, thus making it the most versatile additive in the "Liquid Gravity" family to date.